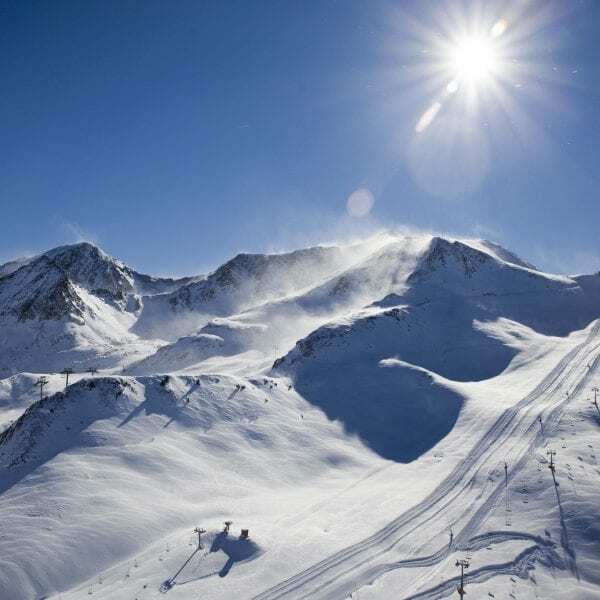 Andorra’s best all-round resort choice: offering high-quality accommodation, superb facilities, lively après ski and excellent value for money. 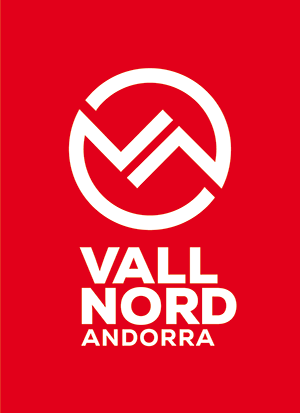 The Soldeu-El Tarter ski area has long been Andorra’s most extensive linked domain, and the village of Soldeu has a high profile on the international snowsports scene. Soldeu is an enchanting village that combines modern day with its farming origins still very much in evidence and alive today. The village has been respecfully developed into a leading ski and summer tourism base wihlst keeping hold of its traditional roots. 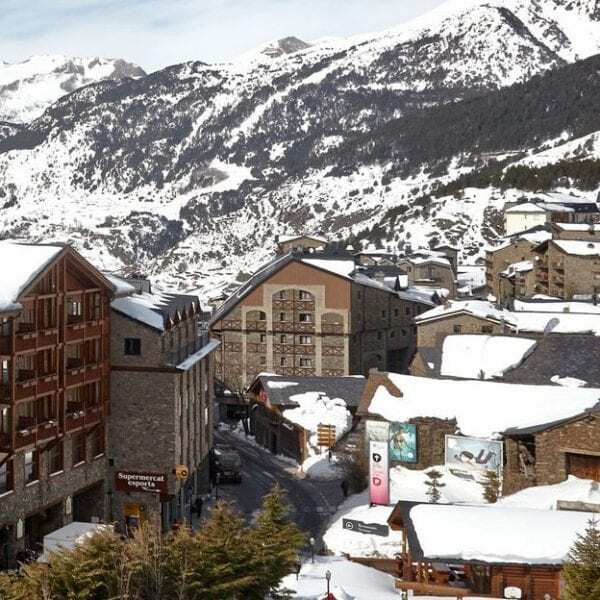 Soldeu finds itself in the heart of the Grandvalira ski area, the largest ski area in the Pyrenees. 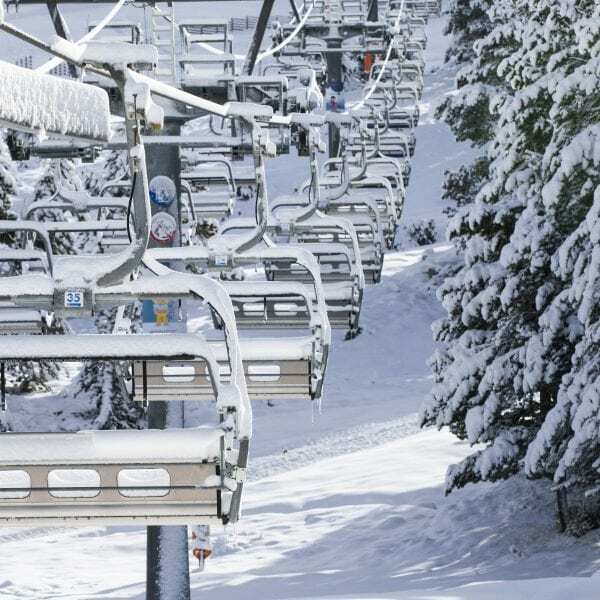 This huge ski area now ranks in the world’s top twenty for uplift capacity, modernity of installations and extent of pistes; with Soldeu firmly establishing itself as the most upmarket resort in Andorra and boasting a ski school rated as one of the best in the world. Accomodation in Soldeu offers a wide range of options. Soldeu boasts an excellent collection of 2*, 3* and 4* hotels as well as the luxurious Sport Hotel Hermitage 5*. There is a selection of self catering apartments and aparthotel style options. 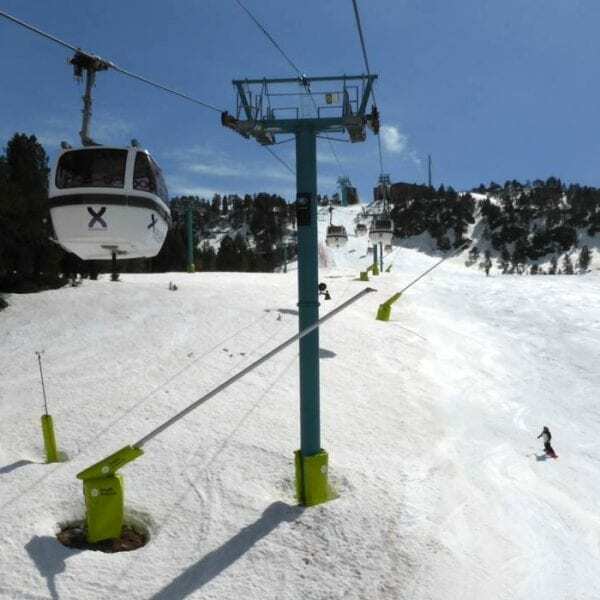 As a small village, everything is is within easy reach of the gondola and all Soldeu amenities. Click here for more details about our Soldeu hotel and apartment options. Soldeu is probably Andorra’s best all-round ski resort: the ski area has long boasted the most extensive linked slopes in Andorra and it’s home to a ski school rated as one of the best in the world; the village offers high-quality accommodation, excellent facilities, and a lively apres ski scene. 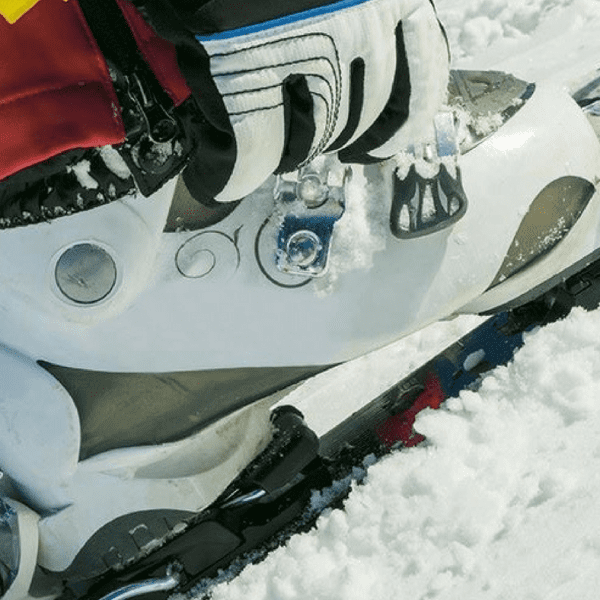 We work in partnership with a range of equipment shops in each area to make sure that you get the best price and most conveniently located shop to your accommodation. 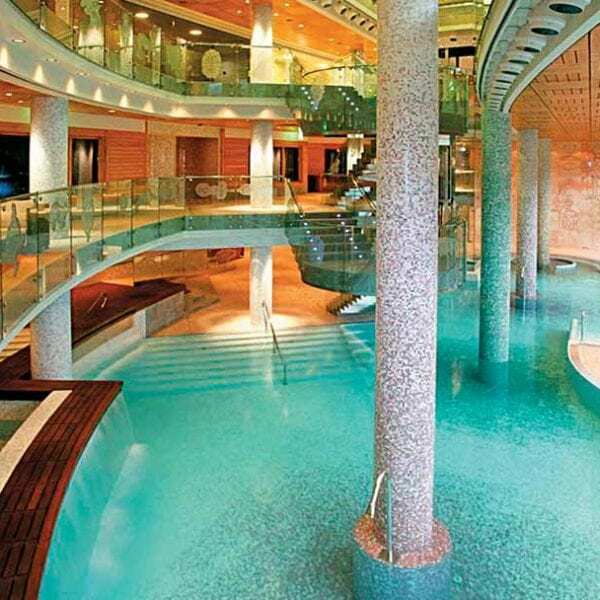 The fabulous Sport Wellness Spa has secured Soldeu’s position as Andorra’s classiest resort: facilities include a large leisure pool, indoor and outdoor Jacuzzi, saunas, steam rooms, and a well-equipped gymnasium; plus a lush range of beauty and massage treatments are available in the spa’s therapies suite. Thanks to the perfect organization of all the major events it has hosted so far, Grandvalira has earned the privilege of being chosen to host the FIS Alpine Ski World Cup finals in 2019. 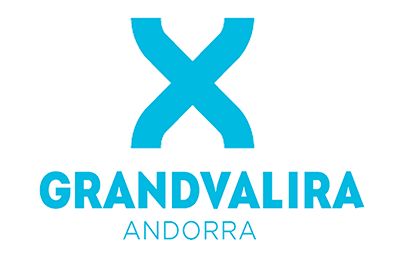 These races will see the best ranked male and female skiers from every World Cup style competing at Grandvalira.